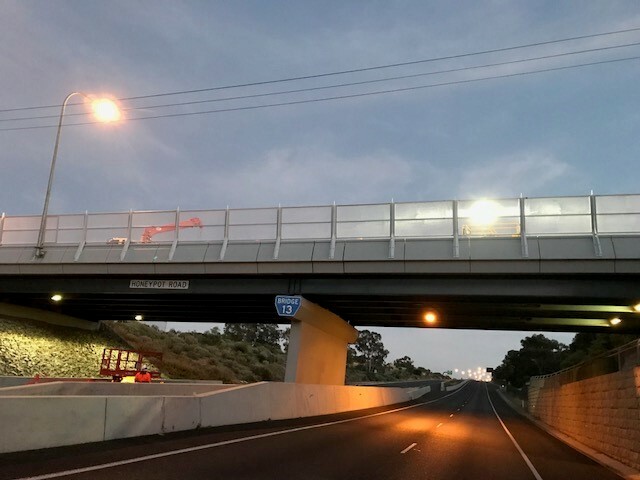 The State Government’s Road Safety Strategy 2020 released today targets speed limit reductions on more rural roads within a 100 kilometres radius of Adelaide as one of the key initiatives to bring down the road toll by at least 30 per cent by the end of the decade. Releasing the strategy -Towards Zero Together - Road Safety Minister, Tom Kenyon said too many South Australian lives continued to be lost on our roads, particularly in rural areas. “Last year 64 per cent of all fatalities occurred on rural roads. This trend has continued throughout 2011 with 49 people dying on rural roads already this year,” Mr Kenyon said. “Currently, there are 49 individual State and Local Government roads within a 100 kilometre radius of the metropolitan area and on the Yorke Peninsula with a speed limit of 110 km/h, comprising nearly 780 kilometres of road, excluding national highways. “This week, I’ve asked the Commissioner of Highways to review the speed limits on those rural roads and consider applying the rural default speed limit of 100 km/h. “Records show there were 272 casualty crashes recorded on those roads in a five year period (2006-2010) resulting in 21 fatalities and 114 serious injuries. “Analysis of this crash data indicates that if the speed limit on these 49 roads is reduced by 10 km/h, there’s the potential for 11 less casualty crashes on those roads each year,” Mr Kenyon said. “Towards Zero Together - supports a demonstration project of an 80 km/h speed limit on unsealed rural roads, and we’ll also be looking at a consistent application of the 50 km/h default speed limit on more urban roads. “The strategy also foreshadows possible further changes to the Graduated Licensing Scheme for young drivers, which will be outlined in a discussion paper to be released for public feedback by the end of this month. “The strategy’s Action Plan over the next two years also includes releasing a discussion paper on licensing changes for motorcycle riders, a review of school based road safety education programs, and a focus on improving the safety of our bicycle networks. “Implementation of the strategy and the Action Plan will be directed by a new Ministerial Safe System Task Force led by the Premier and the Road Safety Minister, and including the Treasurer, and the Ministers for Planning, Transport, Police and State/Local Government Relations. “Today’s release of the strategy follows a public consultation period and advice from Thinker in Residence, Professor Fred Wegman from the Dutch Institute of Road Safety Research,” Mr Kenyon said. The Chair of the Road Safety Advisory Council, Sir Eric Neal said that despite significant reductions in the State’s road toll over the past decade, progress had slowed and there was still much more that could be done save lives. “Each one of us must play our part in preventing road crashes, but by accepting that people make mistakes, we can encourage solutions that can dramatically reduce the risk if a crash occurs,” Sir Eric said. “170 responses were received following the release of the draft document in May this year with strong support for the Safe System approach behind the new strategy. “Towards Zero Together contains 15 strategies in four key areas, including Safer People, Safer Speeds, Safer Roads and Safer Vehicles, while the Action Plan contains 14 priority actions in seven key focus areas and a range of strong supporting measures. “The target of driving down the road toll by at least 30 per cent is the equivalent of a state-wide road toll of less than 80 fatalities and 800 serious injuries by 2020,” Sir Eric said.